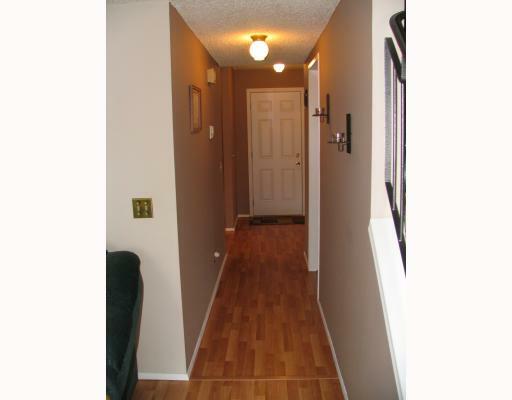 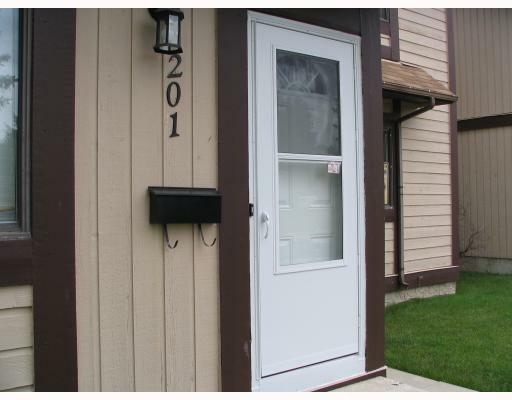 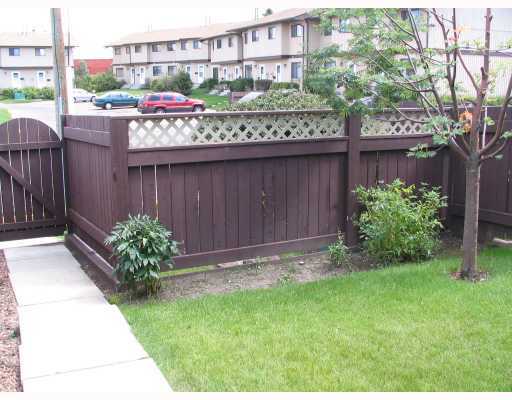 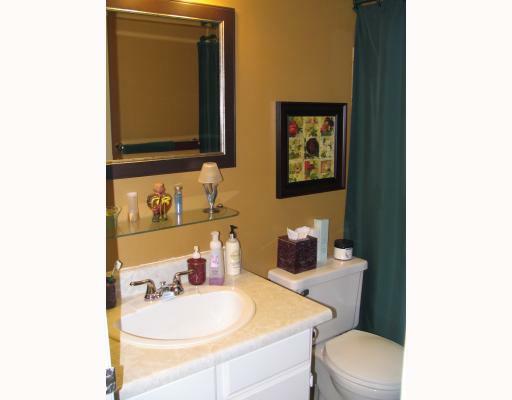 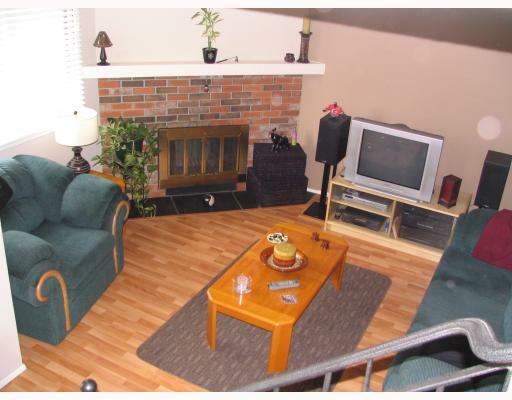 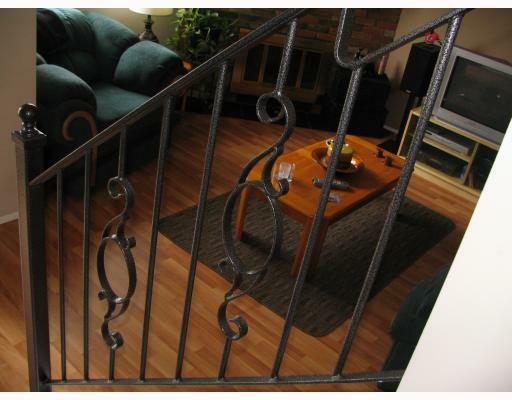 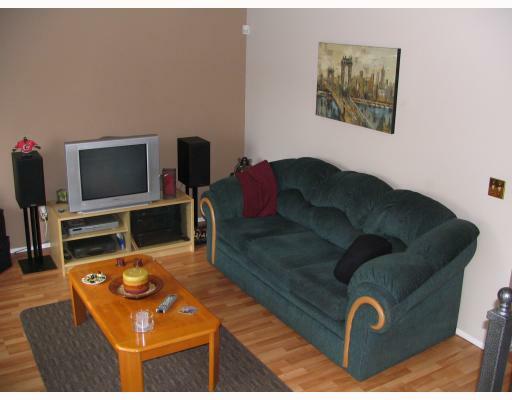 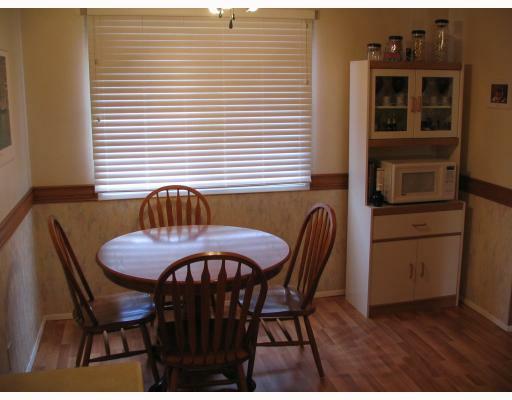 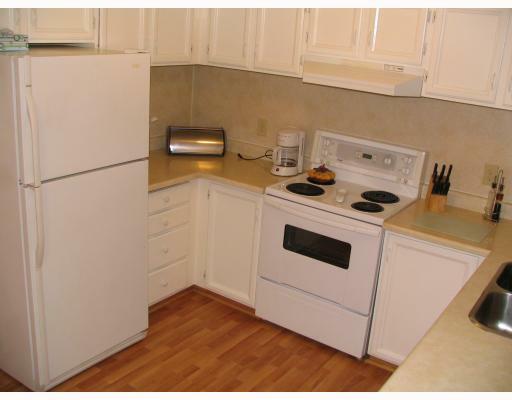 CLEAN,CLEAN,CLEAN,Spacious 3 Bedroom 2 full bath Townhouse with a fully finished basement. 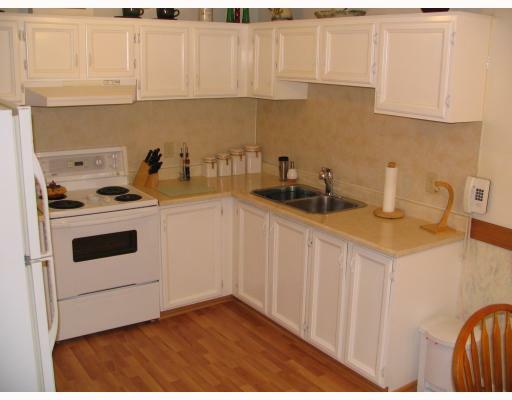 Main floor features an open kitchen plenty of counter and cabinet space. 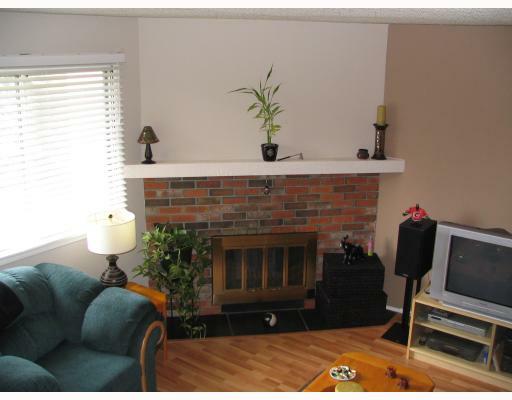 The living room has a brick faced wood burning fireplace and plenty of room for tv and chairs. 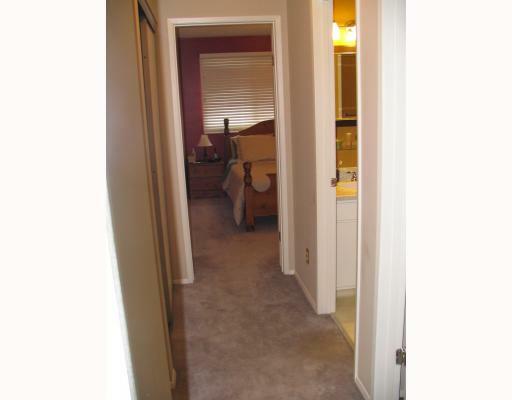 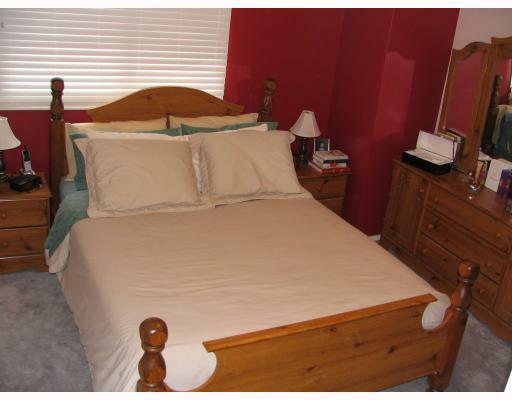 Upstairs there are three bedrooms that includes a large master with plenty of closet space. 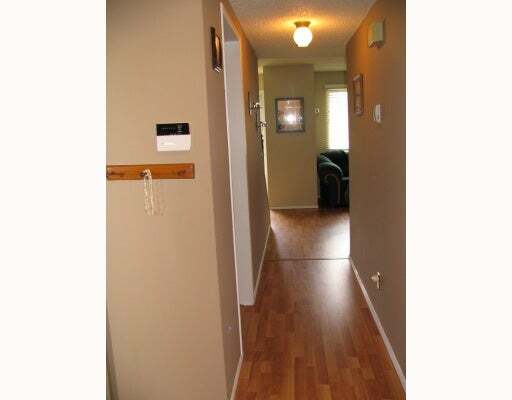 The lower level is a perfect location for a recreation room office or family room,This level also features a full three pc bathroom with shower. 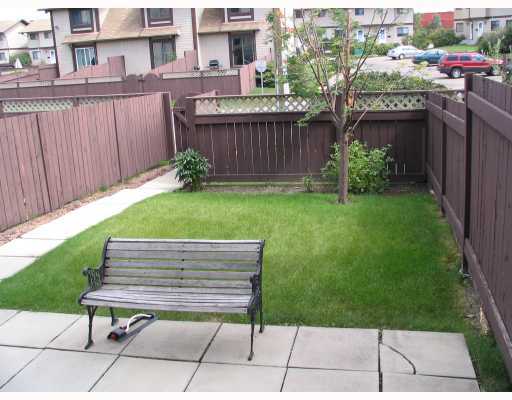 Back yard features a well maintained lawn. 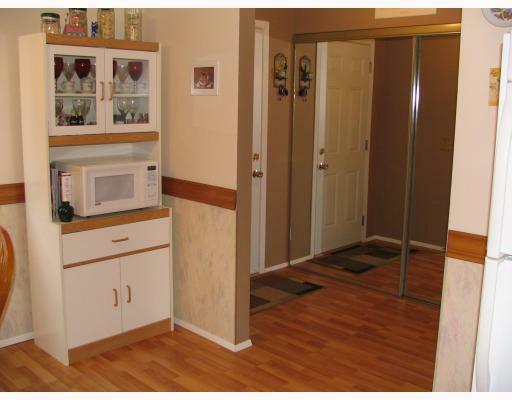 Parks,schools, shopping, and transit make this location a perfect place to call home! 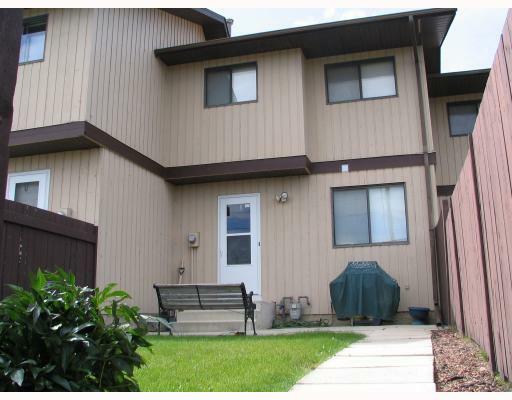 Call today Hurry on this one wont last long on the market!